Skin care as simple as the water that inspired it! Aqua Elements Aqua Face Cream is a lightweight formula infused with Italian thermal spring water from Calabria, Italy. Thermal spring water and its nutrient-rich minerals from the region of Calabria, Italy are found in the formulation of this cream, and it contains an antioxidant complex that helps to fight environmental aggressors. 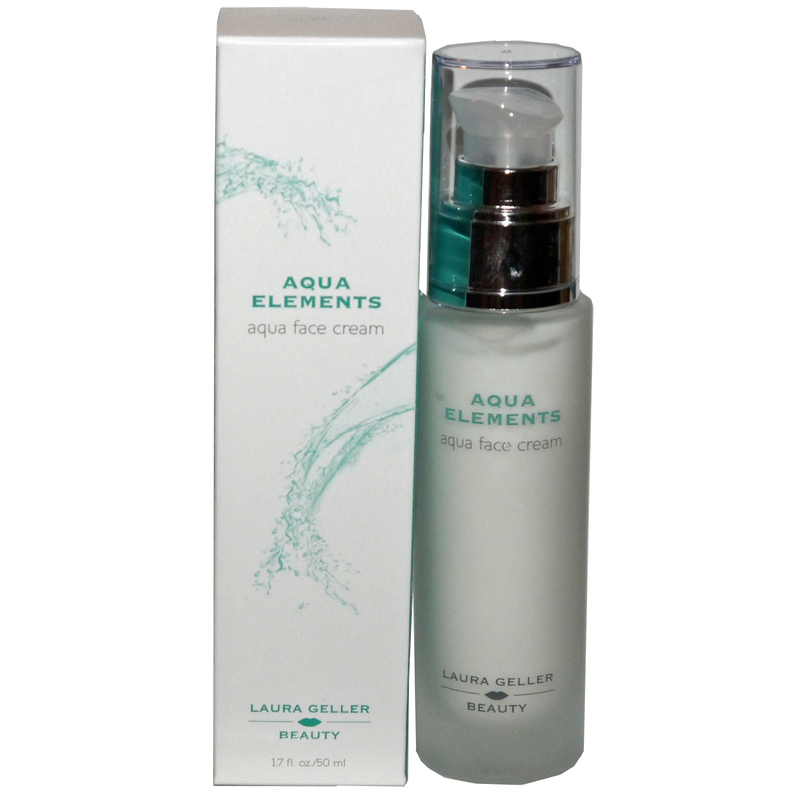 Aqua Elements Aqua Face Cream increased hydration in the skin by 81% after one month of use. In a consumer use study, 100% of women saw an immediate mild to significant improvement in skin hydration; 96% saw an immediate mild to significant improvement in brightness of the skin; 80% saw an immediate mild to significant improvement in the appearance of fine lines; 100% saw an immediate mild to significant improvement in skin radiance; 100% saw an overall mild to significant improvement in their skin immediately; 100% saw an overall mild to significant improvement in their skin after one month of use; 80% saw an immediate mild to significant improvement in evenness of skin tone; and 90% saw mild to significant improvement in evenness of skin tone after one month of use. Phytate, Sorbic Acid, BHT, Ceramide 3, Alcohol.